I have been very fortunate to be surrounded by sculpture and art for many years. In Year 12 my passion for sculpture was inspired by my Art Teacher and I started making marquettes. Following the fabrication of this sculpture I have pursued my passion once again and my works have been exhibited in a number of group exhibitions. 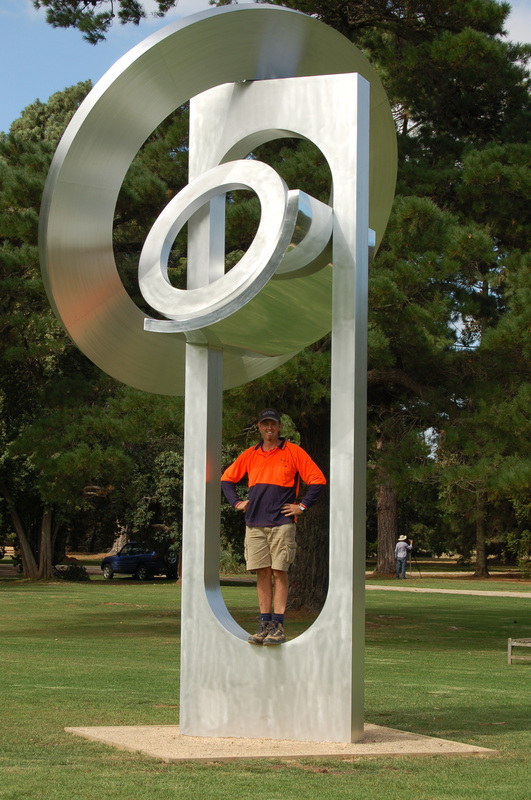 My sculptures develop from marquettes, which enable me to enhance the vital elements of balance and proportion.